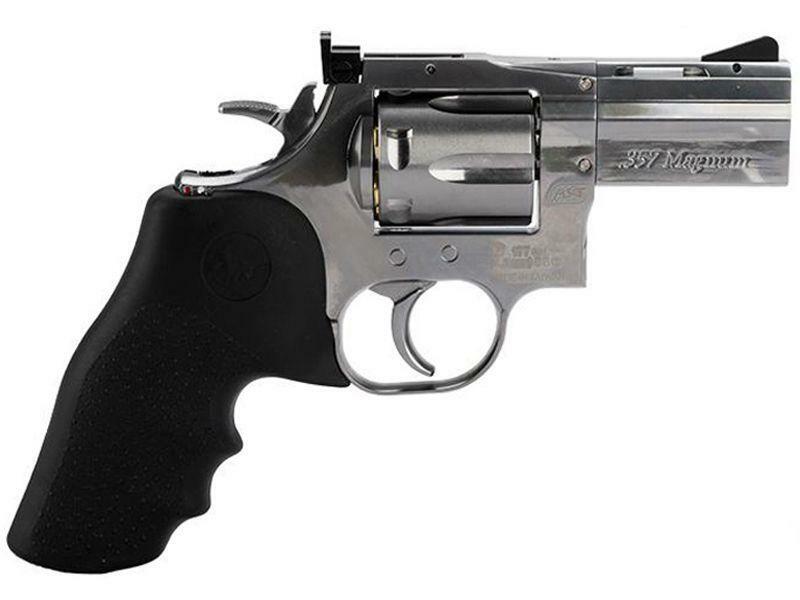 Dan Wesson 2.5 Inch Full Metal BB Gun | ReplicaAirguns.ca | New Website! 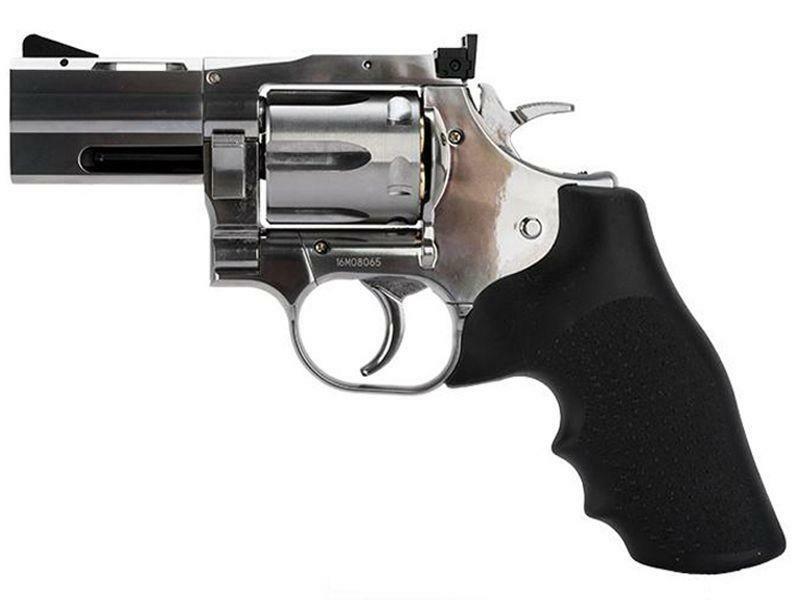 Comments: This BB gun is an authentic recreation of the real steel Dan Wesson .357 magnum. 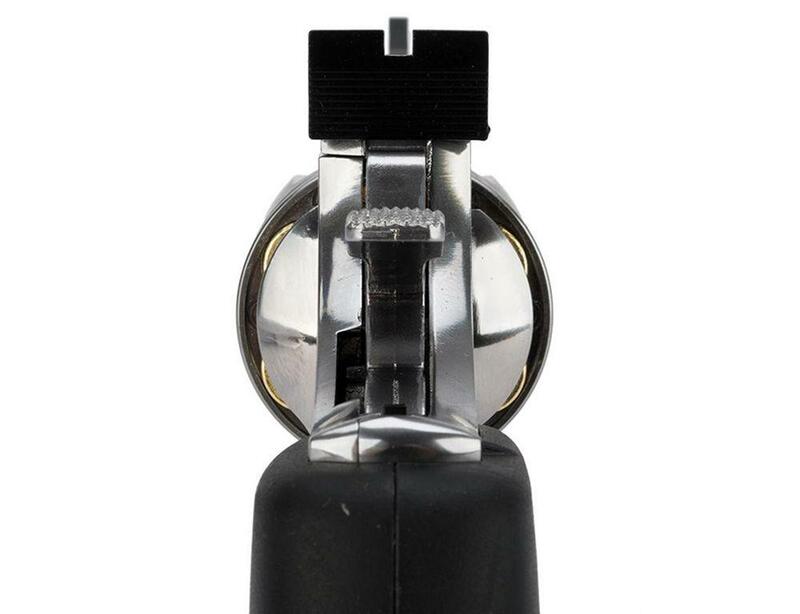 It includes all the same premium features, like a one-piece 2.5” barrel, clockwise cylinder rotation, and forward cylinder latch. 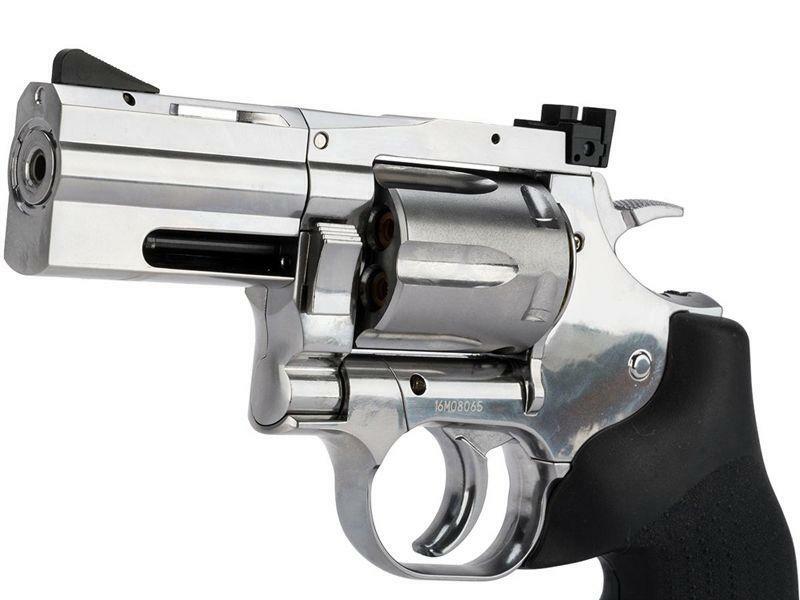 The snubbie style delivers full Dan Wesson revolver firepower in an agile, compact frame. Package includes one set of cartridges and a speedloader.